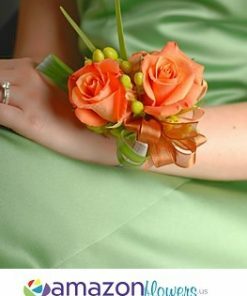 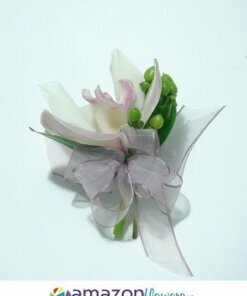 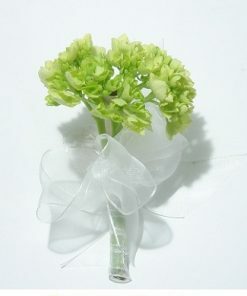 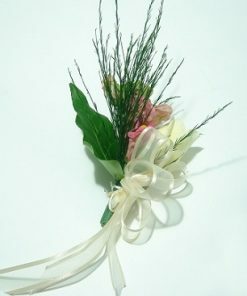 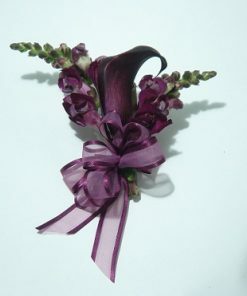 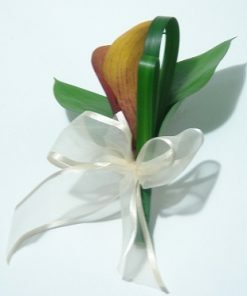 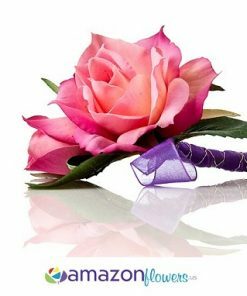 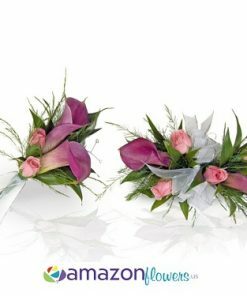 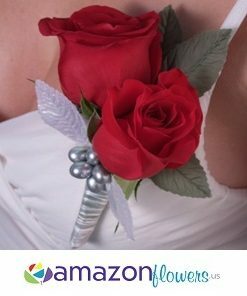 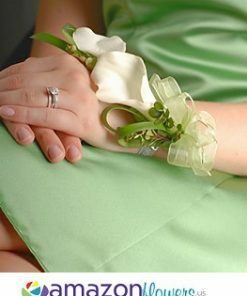 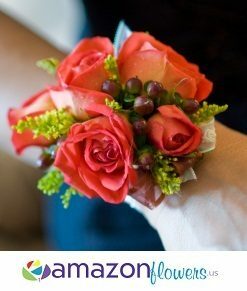 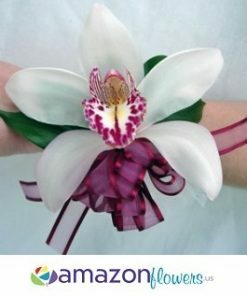 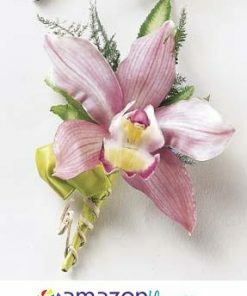 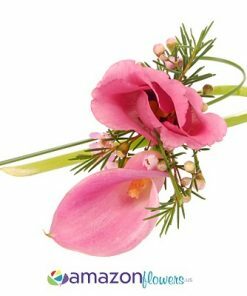 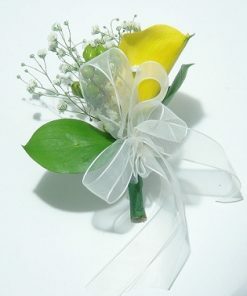 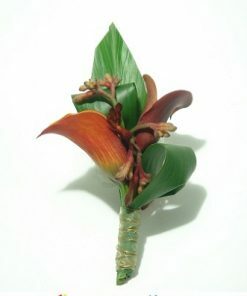 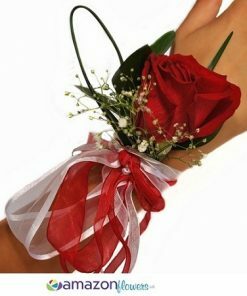 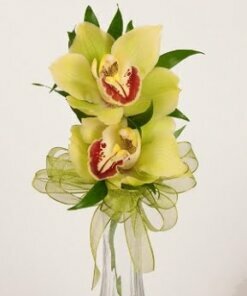 Corsages are usually worn by special family members, friends, or those participating in the wedding. 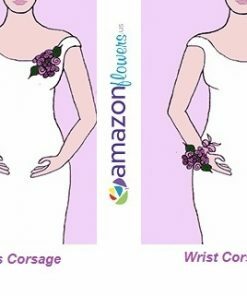 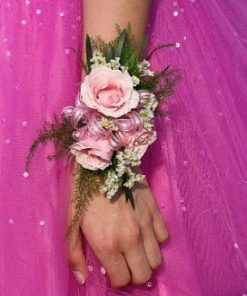 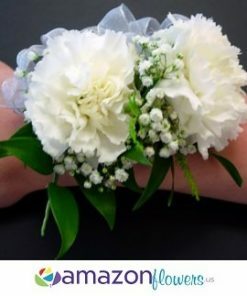 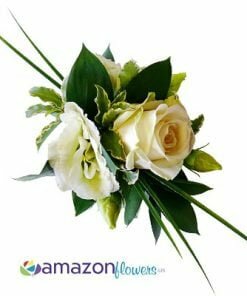 There are two types of corsages, a pin on is pinned to the dress or purse and a wristlet is worn on the wrist; we work with pin on corsages; Wristlets usually match the color and style of the brides bouquet. 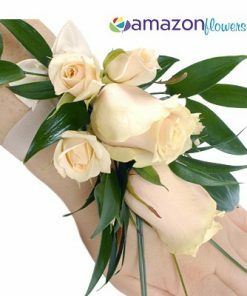 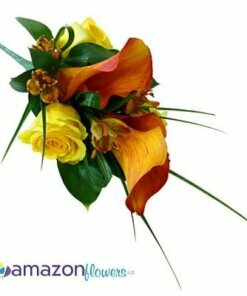 Buy fresh flowers at wholesale prices.